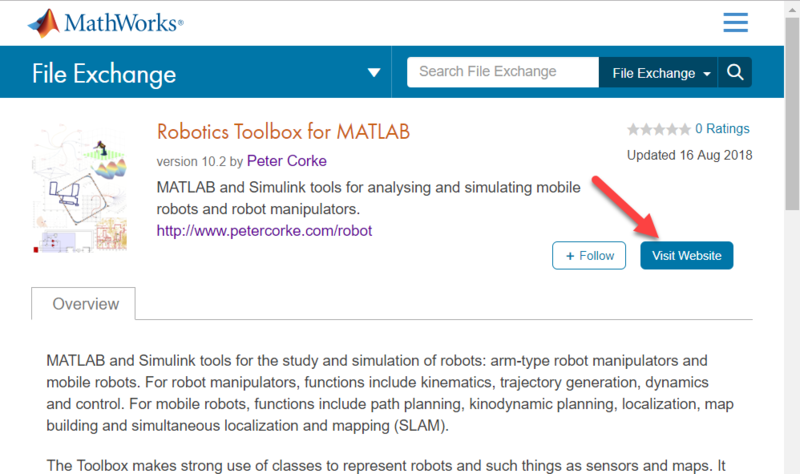 Jiro‘s pick this week is Robotics Toolbox for MATLAB by Peter Corke. This week, I’d like to highlight not only a great toolbox that has a long history, but also a new feature of the File Exchange that allows you to upload links, as opposed to files. First, the toolbox. 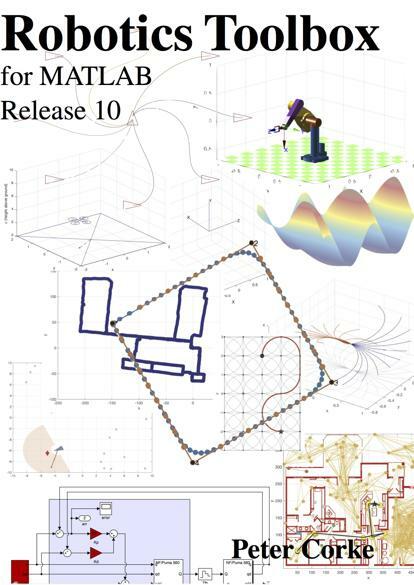 The Robotics Toolbox for MATLAB was developed over 20 years ago by Peter to help him with his Ph.D. studies. The toolbox has functionalities to aide in the study and simulation of classical arm-type robots and mobile robots. 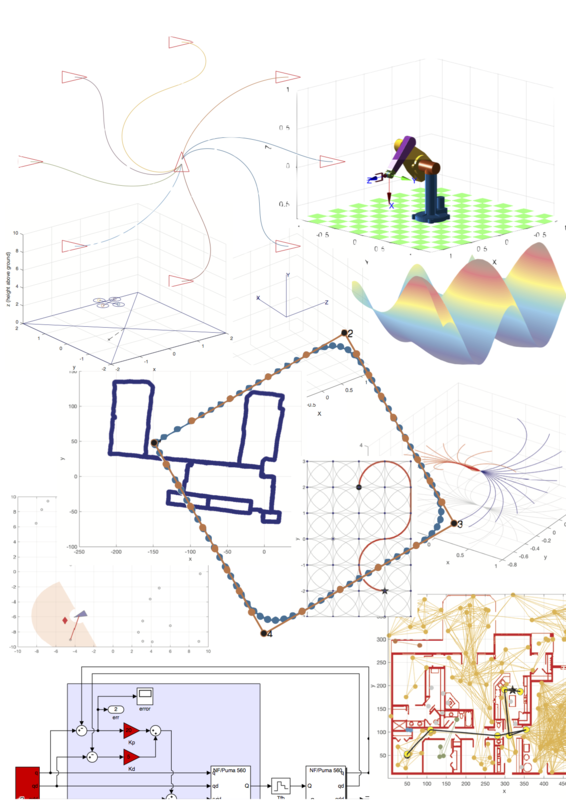 Peter has an accompanying textbook, and the toolbox is being maintained to this day, with the most recent version tested on the most recent version of MATLAB. 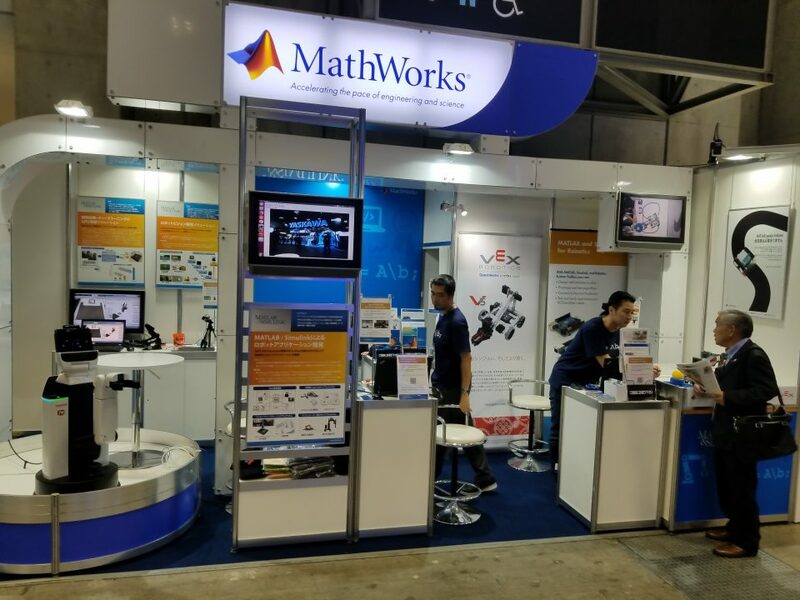 Peter was also a consultant for the MathWorks Robotics System Toolbox, and most recently, he is doing a sabbatical at MathWorks, working with the development team in robotics. The other thing I wanted to introduce today was a new feature that was added to the File Exchange this month. 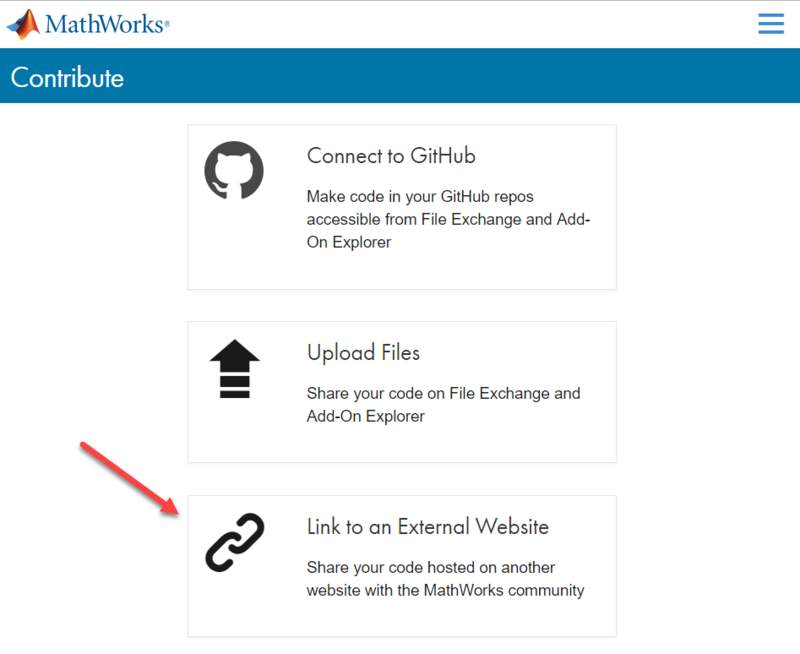 Now, you can add a link (URL) to an external website as a File Exchange entry. You first click on “Contribute” from the main page (or the banner at the top of the page). Then you indicate that you want to add a link to an external website. Once you enter the necessary information, your File Exchange entry will now have a “Visit Website” button, instead of a “Download” button. 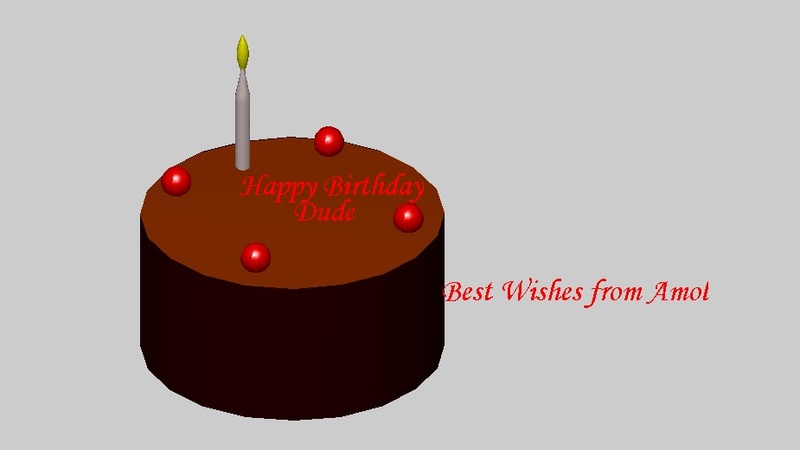 I know that some of you have great MATLAB tools you’ve created hosted elsewhere. 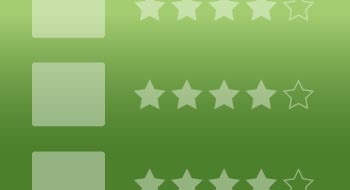 Now you can put those on File Exchange for people to discover, use, rate, and comment. Also, give Peter’s Robotics Toolbox a try and let us know what you think here or leave a comment for Peter.